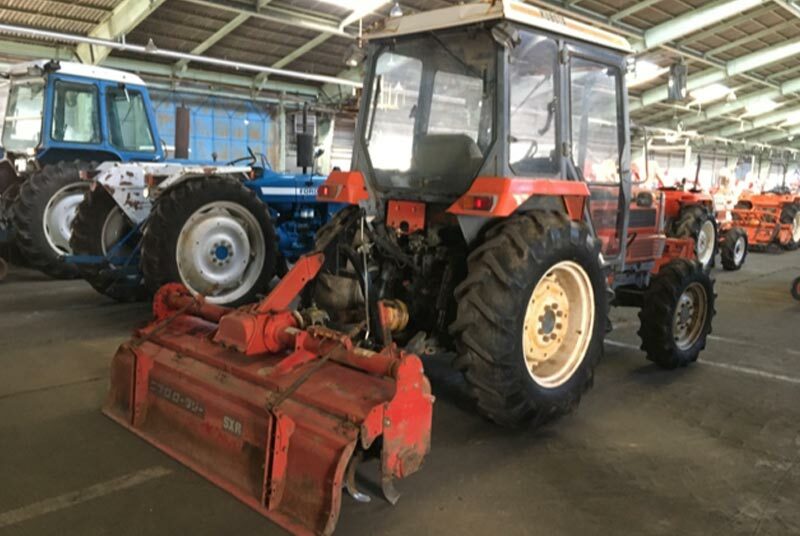 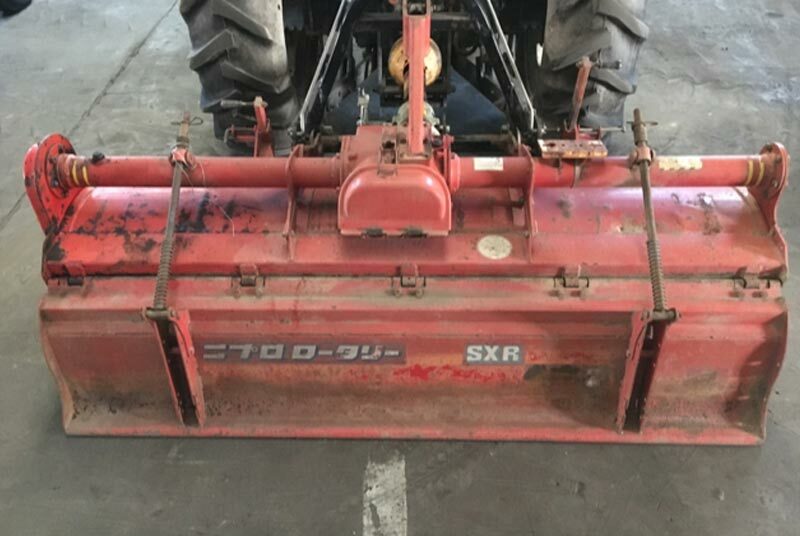 Buy used Kubota tractor from Car Junction Botswana at highly discounted price. 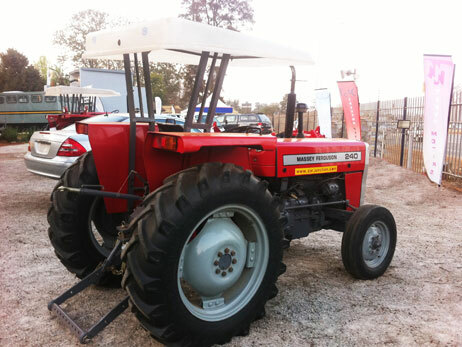 We have a large number of stock of new and used agricultural tractors in Gaborone, Botswana. 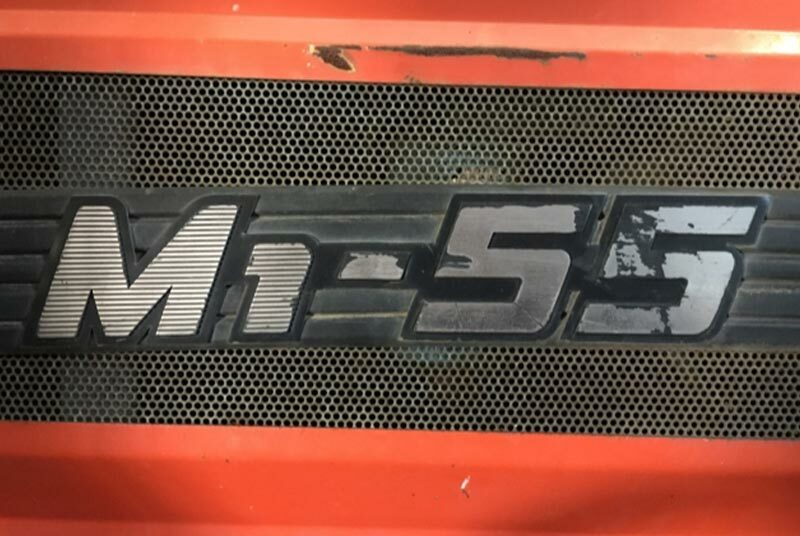 Visit our website, make online payment and drive away with this Tractor. 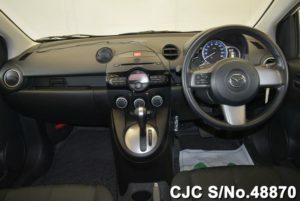 Welcome to Car Junction Botswana. 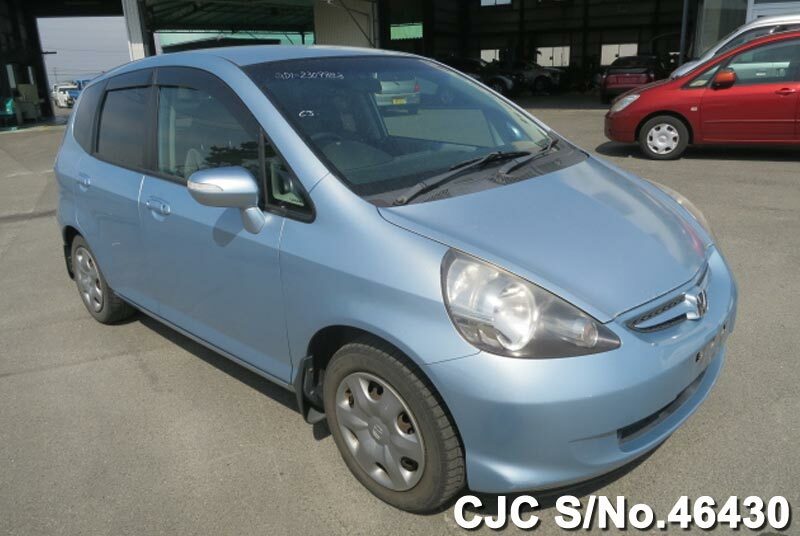 We carry a huge stock of Japanese used cars, buses, wagons, vans, pickups, trucks and construction machinery for Botswana. 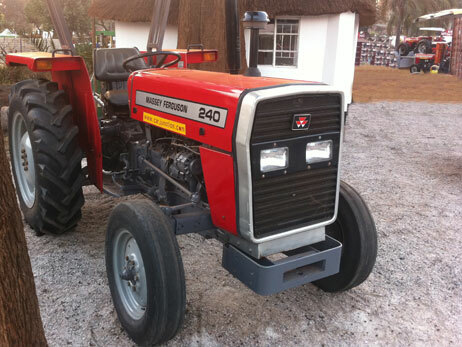 We also carry a huge stock of brand new and used Massey Ferguson tractors and farming implements for Botswana. Contact Us at Car Junction Botswana. 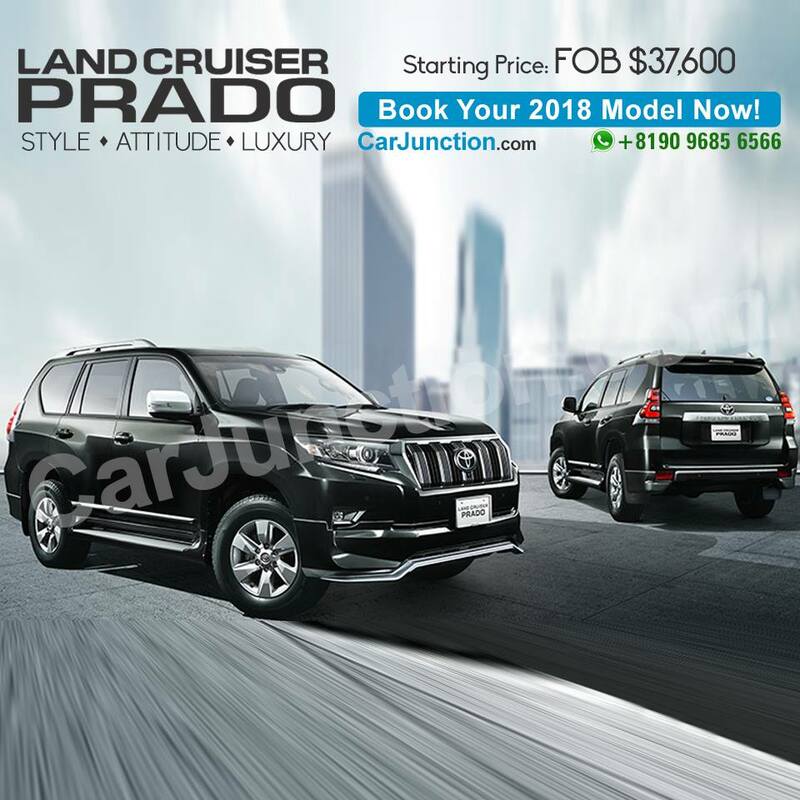 Brand New Toyota Land Cruiser Prado 2018 is a highly luxurious and spacious combination of sports utility vehicle designed to provide a true sense of comfort for customers. It offers a huge variety of inside utility and driving safety features with extensive room for cargo storage loading accommodation. 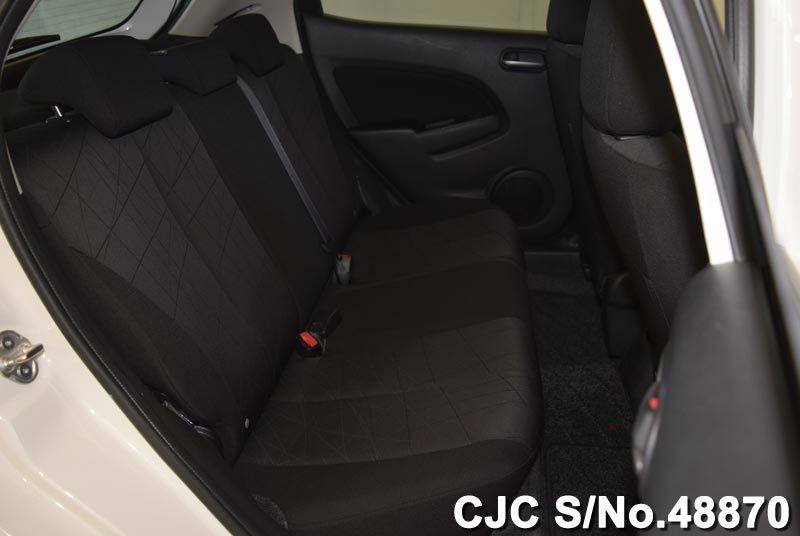 The mutual harmony of engine and transmission gives a powerful boost of dashing flow of wild off-road and urban on-road journey experience. 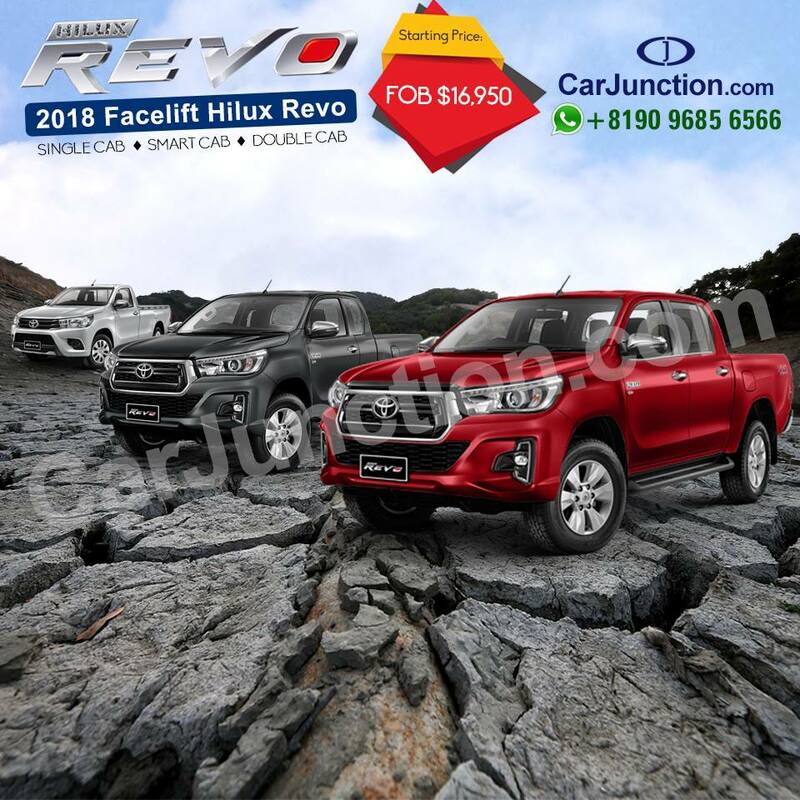 Toyota Hilux Revo 2018 is a light-duty stylish innovative pickup truck designed for a luxury lifestyle. 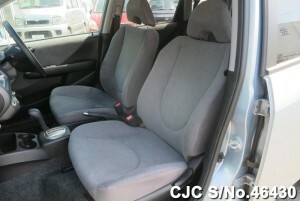 It provides a leisure and fun journey trip for customers ready to seek new adventures and explore new places. It is built with a solid muscular body structure for an exciting off-road all-wheel drive road journey with extensive cargo loading capacity and dynamic engine performance. 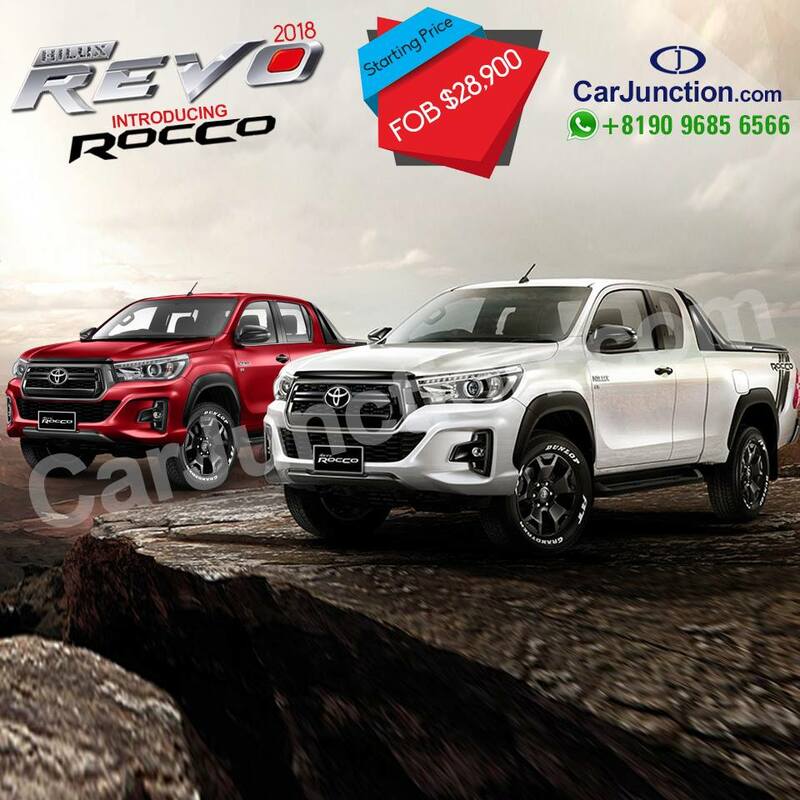 The Newly Redesigned 4-door Toyota Revo Rocco provides a stunning display appeal of robust stylish pickup truck built with a compact rigid shape aerodynamics structure. 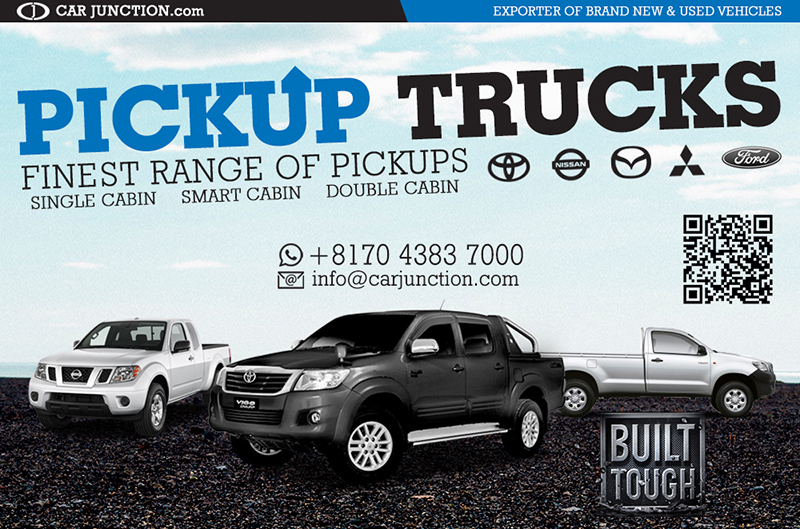 This rugged pickup has a fierce aggressive attitude and ideal for all-terrain 4-wheel drive urban journey. 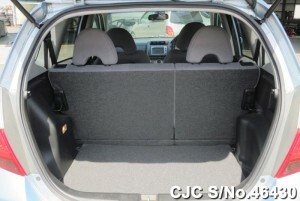 It is specifically designed to carry and deliver tons of cargo in a super efficient manner. 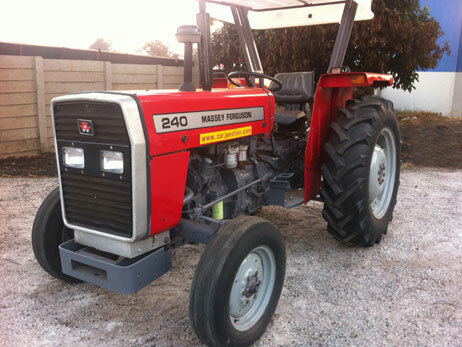 Buy 2012 Massey Ferguson MF-240 tractor from Car Junction Botswana at highly discounted price. 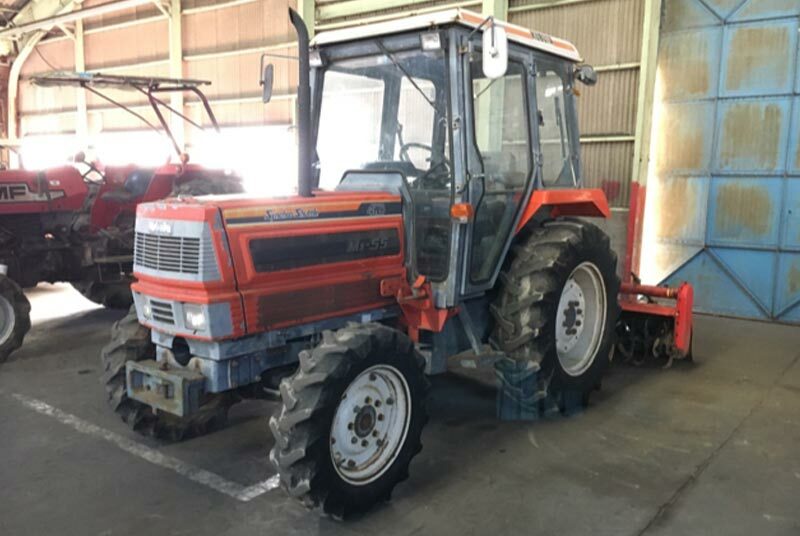 We have a large number of stock of new and used agricultural tractors in Gaborone, Botswana. 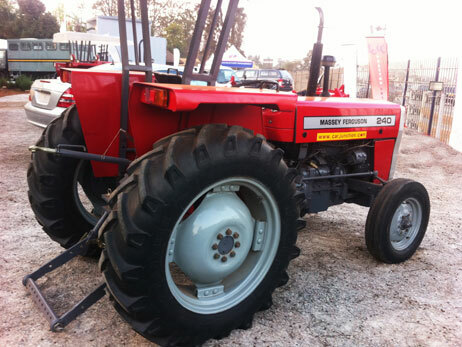 Visit our yard, make payment and drive away with this Massey Ferguson Tractor. 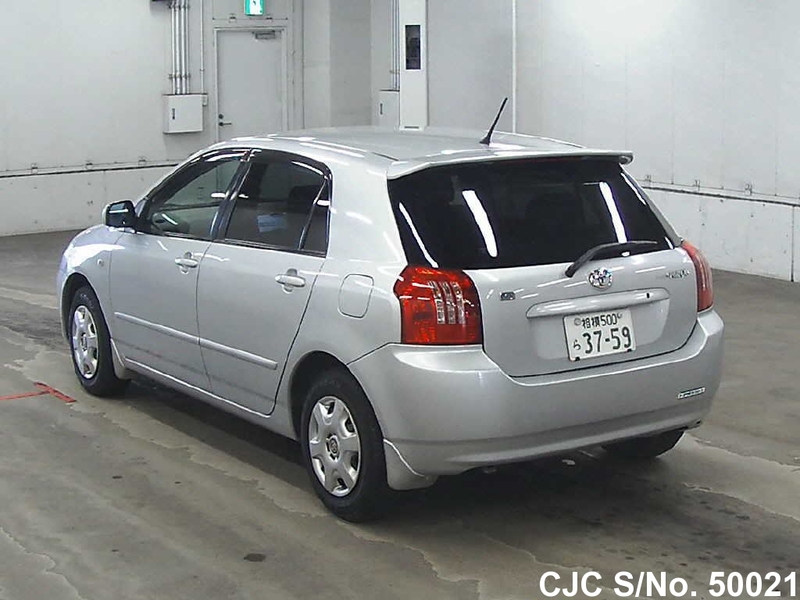 Buy this beautiful Silver color 2004 model Japanese Toyota Corolla Runx with appealing interior and exterior at Car Junction Japan. This hatchback car has 1.8L Petrol engine with automatic gear transmission. Extras available are like Air Conditioning, Power steering, power windows, anti-brake system, central locking and much more. 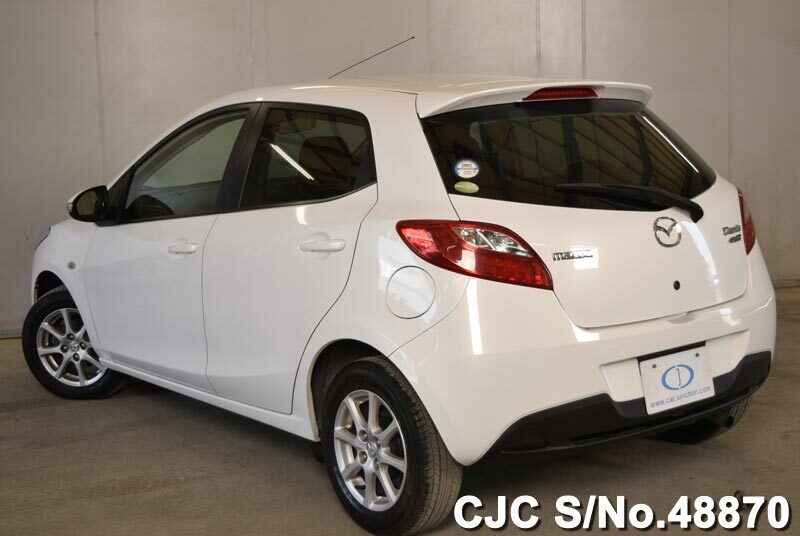 Botswana customers have golden opportunity to purchase this car at highly discounted price. 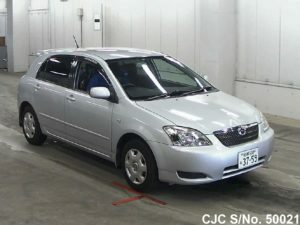 For If you need more details regarding used Toyota hatchback car, kindly Contact Car Junction Botswana. 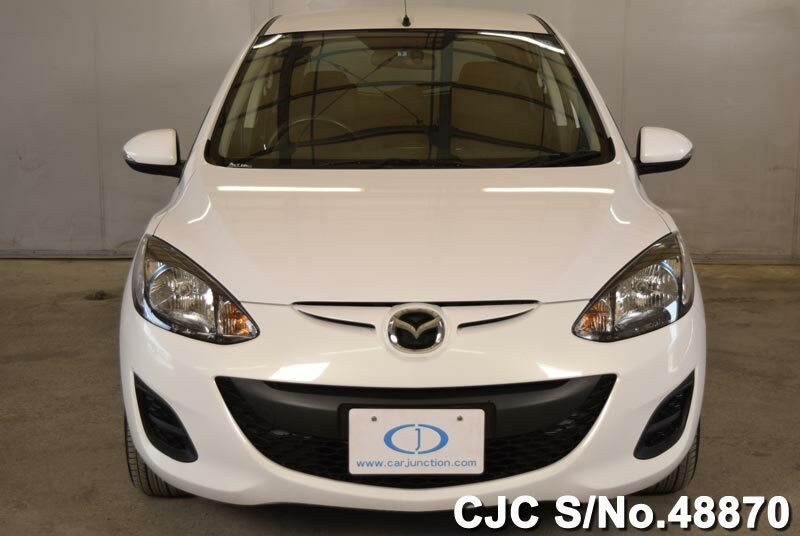 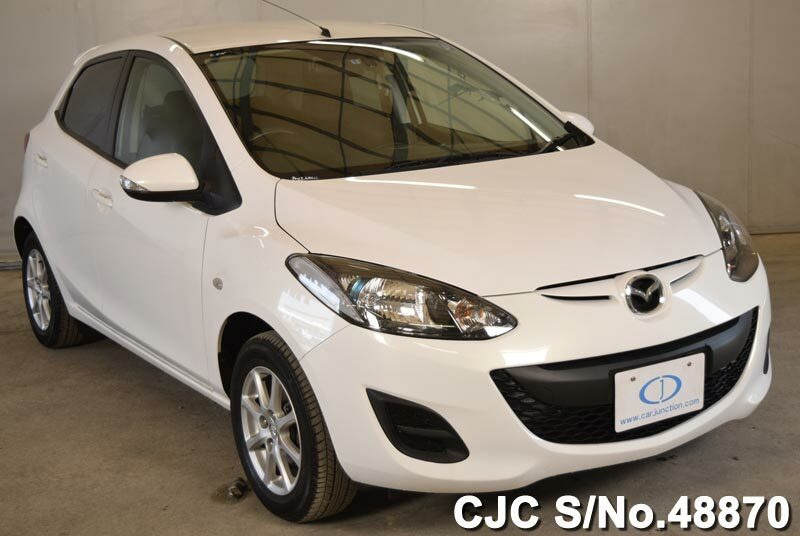 Buy Mazda Demio Hatchbacks model in Pearl color in Used condition. Car Junction offer this Mazda Demio Hatchbacks with auto transmission, 1.3L petrol engine. If you need more details regarding Used Mazda Demio DEJFS, kindly Contact Car Junction Botswana. 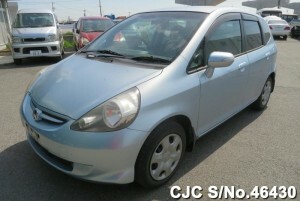 Most attractive car Honda Fit/ Jazz in Botswana. 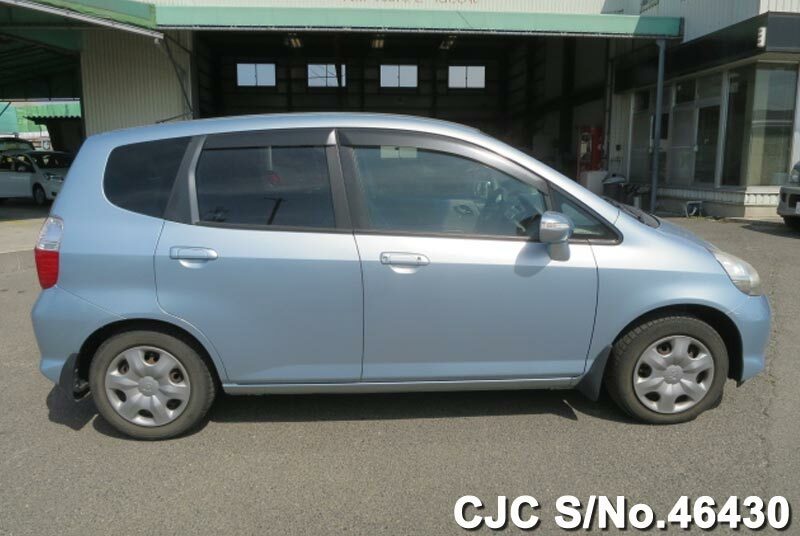 Today, Car Junction Offer Used Honda Fit/ Jazz 2006 model with Air Conditioning, Power Steering, Power Window, Dual AirBags, Anti Brake System, and much more. 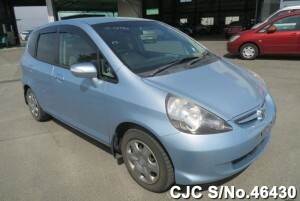 If you need more details regarding Used Honda Fit/ Jazz, kindly Contact Car Junction Botswana.